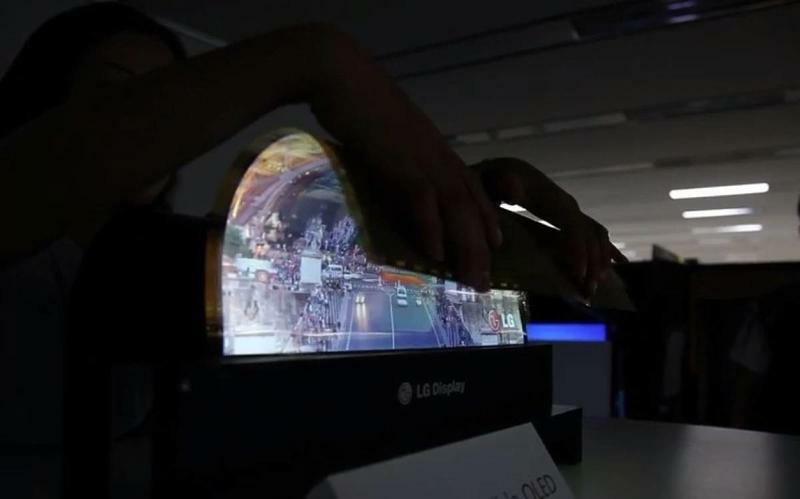 Rumor has it Apple is planning to switch from LCD to OLED by 2018, paving the way for a curved-screen or even a flexible iPhone 8. Previous reports suggested Samsung and LG were competing for the contract, but now a third company could be entering that race as well. 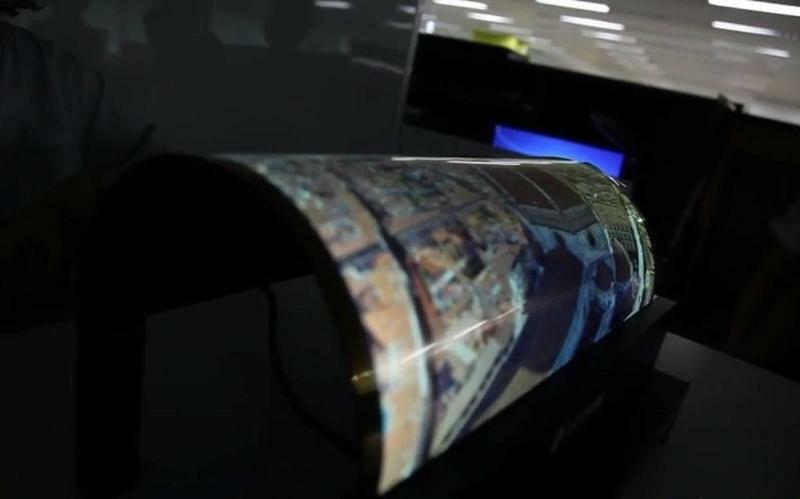 Japan Display announced on Friday that it plans to start mass producing its own OLED panels in 2018, just in time for the iPhone 8. 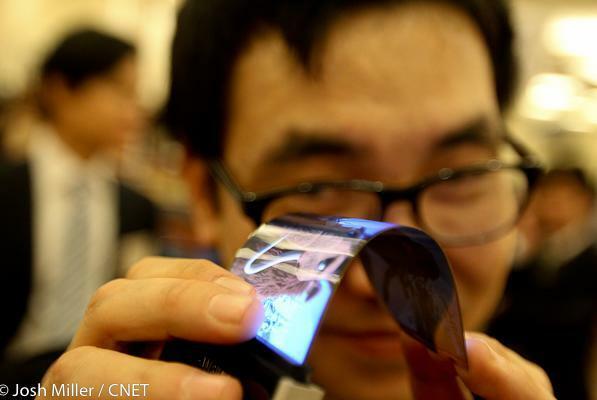 The Japanese firm already supplies Apple’s current LCD phone panels, so it may have an edge over the competition. 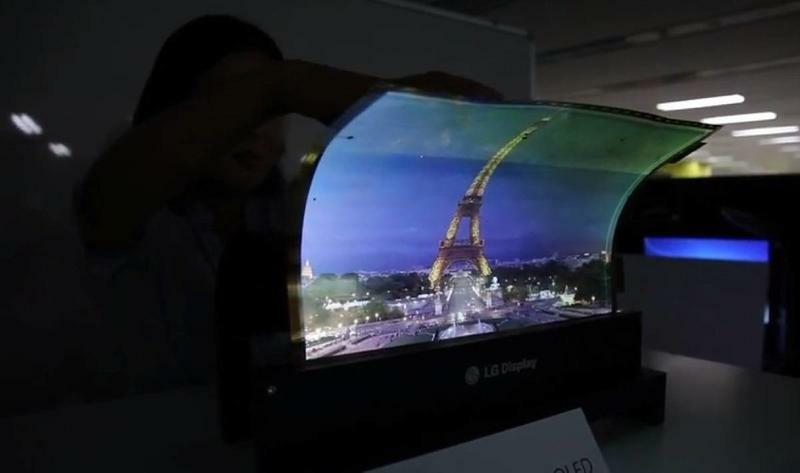 Then again, Samsung and LG already have plenty of experience with OLED, making them the more reliable suppliers. 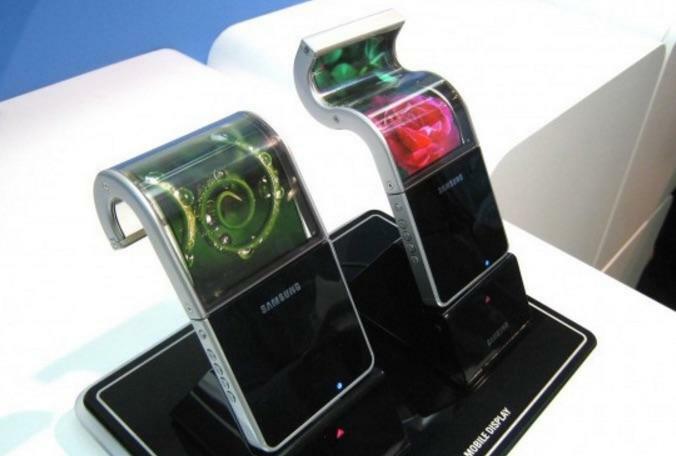 Beyond its ties to Apple, Japan Display may also have a technological advantage over its South Korean rivals. 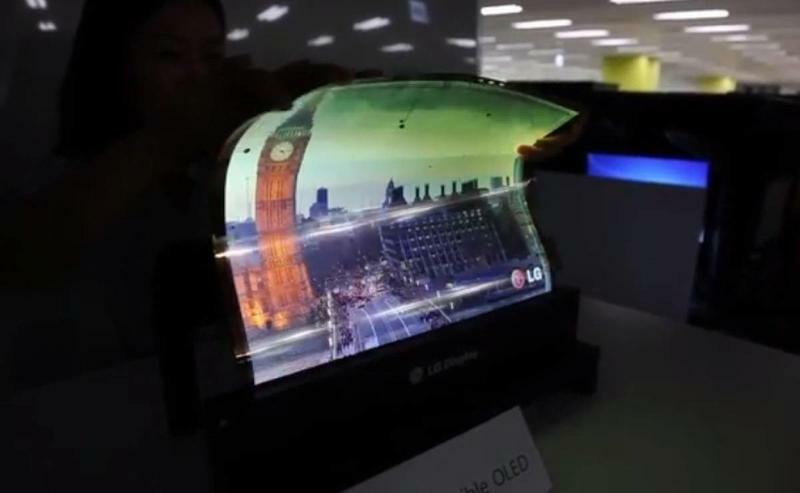 “We will take advantage of our advanced thin-film transistor technology in developing OLED screens,” Akio Takimoto, the company’s research chief, told the press (via Reuters). 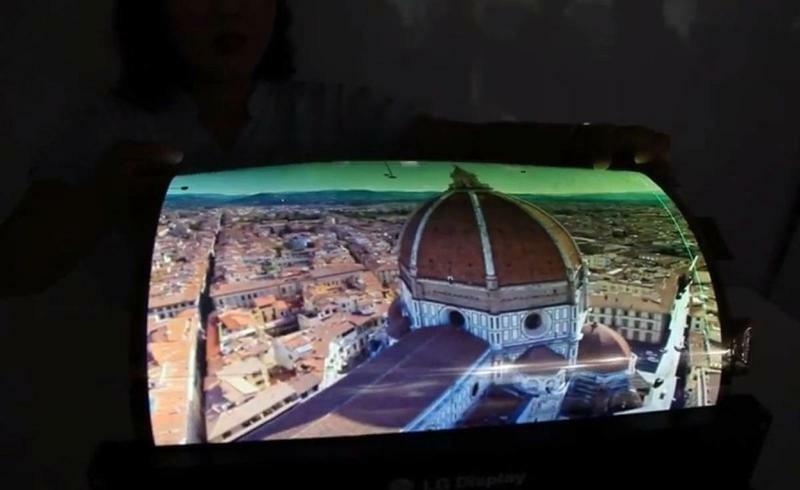 OLED boasts a few perks over LCD, but the biggest may be that it doesn’t need an additional backlight. 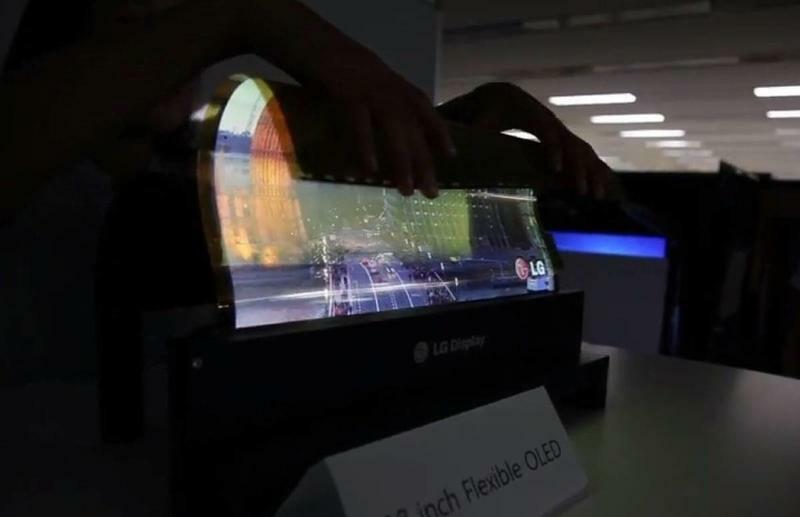 That means each panel can be thinner or even flexible, which we’ve already seen in devices like LG’s G Flex series and Samsung’s “edge” handsets. We’re still not sure what Apple plans to do with the material, but recent patents suggest the Cupertino company could have some pretty crazy ideas.